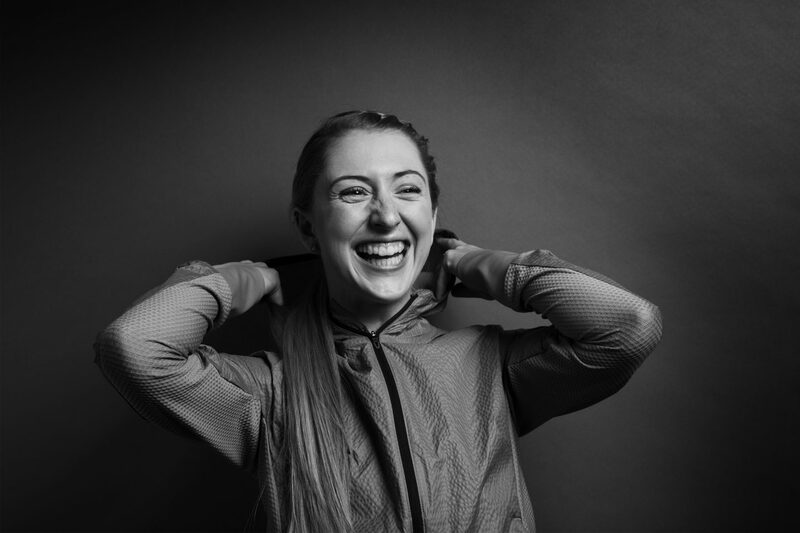 Double Olympic Champion at 20, OBE at 21, it has taken British track cyclist Laura Kenny just two decades to achieve what most people can only dream about. The strong, focused and bubbly 24-year-old talks about bringing Sir Paul McCartney to his feet and why she continues to embrace and drive the whirlwind life she has created. 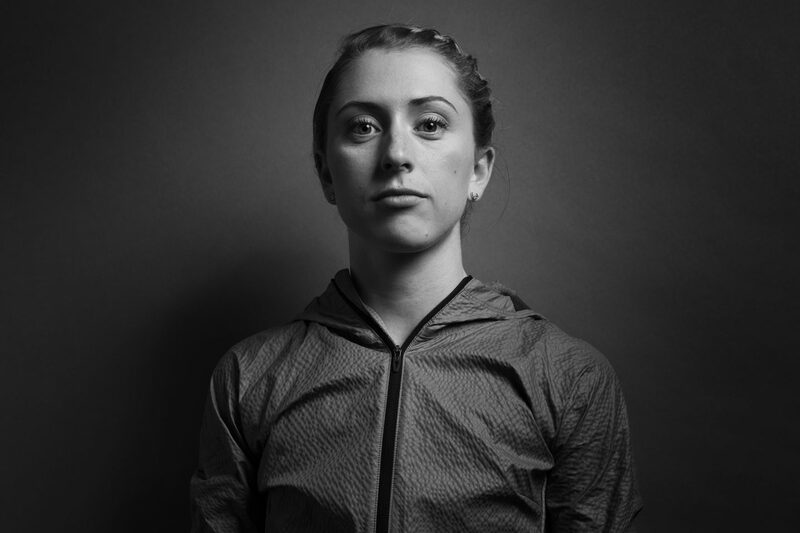 This is Laura Kenny's game plan. Is it necessary to live life on a rollercoaster to be the best track cyclist in the world? My life is a rollercoaster, you have so many ups and downs. But it’s not all like this kind of winning, that doesn’t happen every day and obviously with all the training sessions that you kind of push yourself in, you don’t get a medal at the end of them, you’re still pushing and you’re still trying to get to Rio itself. So yeah, I would say that my life is just generally a rollercoaster. How do you steer that rollercoaster? I have a lot of support staff that help me and make sure I’m on track. I work really closely with my coach and I think it is really important to have that kind of relationship, because he knows whether I’m having a down day or whether I’m having a really good day and he knows exactly how hard to push me or maybe not push me in some cases. I put my trust in my support team and hope that we get it right. Does it sometimes feel like success may have come too fast? I don’t think so, I think I will carry on wanting more and more. I guess your first championship is always a special one and my first one was really unexpected (2010 European Track Championships), I didn’t expect to win. I went there as just an 18-year-old and came away with a gold. Were there moments in 2012 when you had to pinch yourself and remind yourself it was real? I was obviously winning bike races at a young age but I never expected to go to London. I always thought that Rio would be my kind of Games, so to get to London and then to win two gold medals was just incredible and something that I guess I never believed was possible, so the whole thing was almost a ‘pinch-myself’ moment, because it was just like a whirlwind. I went from getting on the GB squad to going to my first World Championships to just going straight to London. It all happened so fast that, like I say, the whole thing seemed insane. Was there one moment when your achievements sank in? How did that feel? When we stepped onto the podium after the team pursuit,I looked up and Paul McCartney was actually singing and he was getting the crowd to singand it was kind of that moment that I thought, “I’ve actually achieved something pretty surreal here”, and something that was a childhood dream and now all of a sudden it’s reality. What advice would you give to anyone who is on an incredible pathway of success, be it in sport or business? The one bit of advice that I took, mainly from my parents, was to make sure you carry on enjoying it. I had that drive and determination and it would be my advice to other people to make sure you follow your dreams. Show us your reaction when you saw Sir Paul McCartney and the rest of the Velodrome on their feet for you? Order of the British Empire – A British Monarchy reward for contributions to the arts, sports and sciences, work with charitable and welfare organisations and public service outside the Civil Service.